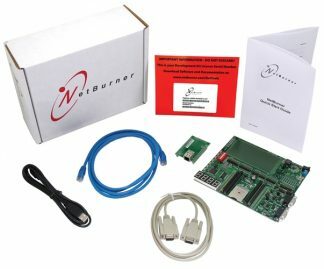 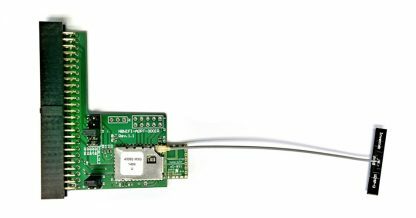 Add wireless capability to your NetBurner module in minutes! 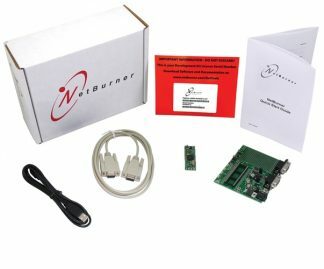 With the NetBurner 802.11b/g/n Wireless Solution installed, your NetBurner Ethernet Module can have both Ethernet and wireless communication active at the same time. 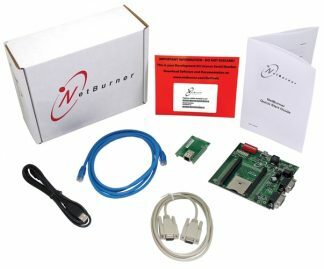 The software programming is minimal; once you add the second network interface, your network and web server communication will be routed automatically.